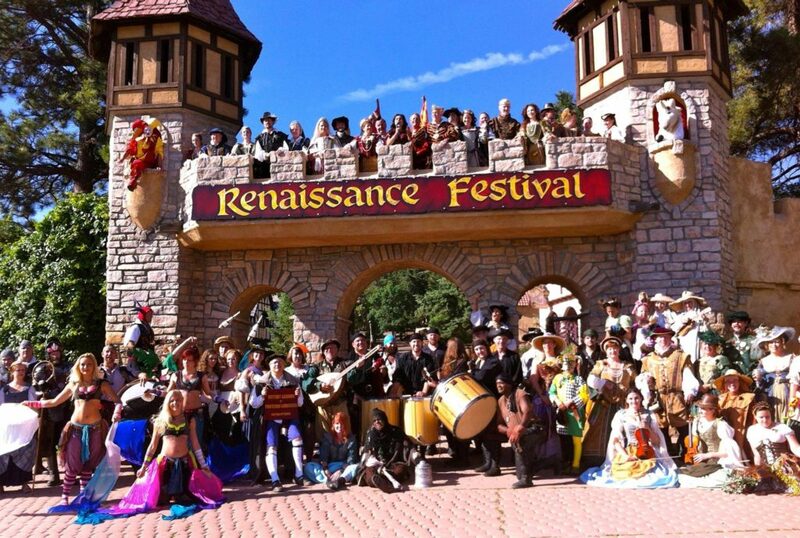 The 42nd Annual Colorado Renaissance Festival is held each weekend from June 16 – August 5, 2018 in Larkspur, Colorado, about 45 minutes from Rocky Mountain Lodge & Cabins in Cascade, Colorado. 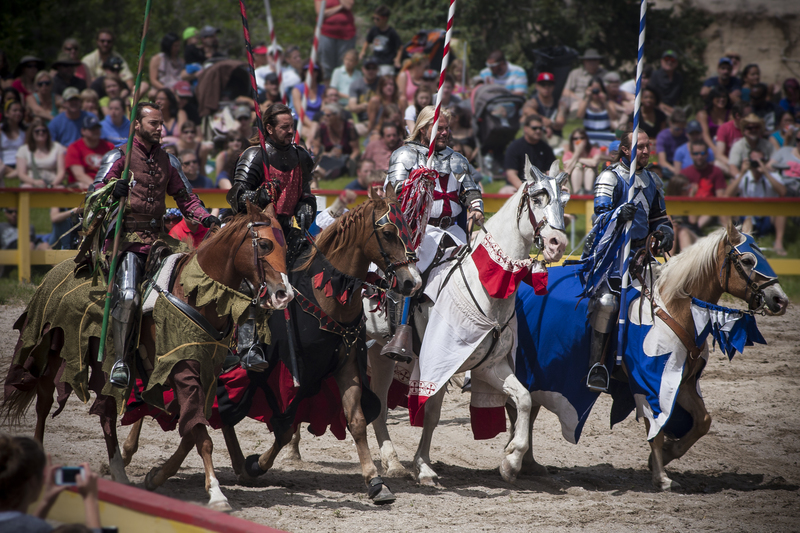 This extravaganza features court jesters and jousters, a King and his Queen, fun acts, turkey legs, a petting zoo, dashing knights, musical programs, comedians, artisans, and more. Wander down the village streets and watch a cast of hundreds decked out in authentic period costumes, living, working and performing for your merriment. Many visitors also come dressed in 16th century attire as well. This is truly an event to partake and experience and bring the whole family! And stay with us at Rocky Mountain Lodge & Cabins while visiting the Renaissance Festival in Colorado and check out the other area attractions such as the Iron Springs Chateau Melodrama Dinner Theater, Cripple Creek and the Gold Mine era, and many other area attractions of the Pikes Peak Region. This entry was posted in Events and tagged Colorado Renaissance Festival by Debbie Reynolds. Bookmark the permalink.